Cathay Pacific has teamed up with Illy to offer premium coffee to its first class and business passengers. 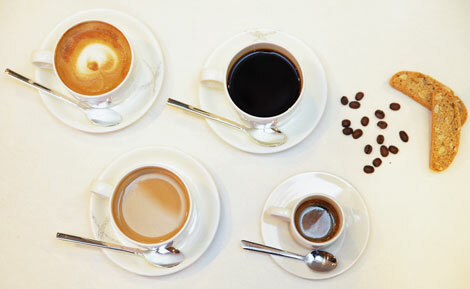 The airline has already started serving the Italian coffee on its flights. From next month, it will also have Illy espresso, café latte and cappuccino on-board. The carrier said it has worked with Illy to develop “unique coffee filter ‘pillows’ specifically for inflight use”. Earlier this month, Delta Air Lines started serving Starbucks coffee on every flight (see news, February 9) and last year, Ryanair partnered with Lavazza (see news, October 4).